Today I’ve invited Morénike Onaiwu to write about the importance of the Autism and Race Anthology that Autism Women’s Network is fundraising to put out with Lydia Brown (aka Autistic Hoya.) While I do find the anthology incredibly important myself and could sit here and type up a ton about representation, I feel that it is important to carry the principles that having an anthology about Autistic PoC be written by Autistic PoC exemplifies into how I help promote it. So aside from signal booting about it on my social media, I’m pleased to welcome Morénike to be the first guest post ever on this blog. 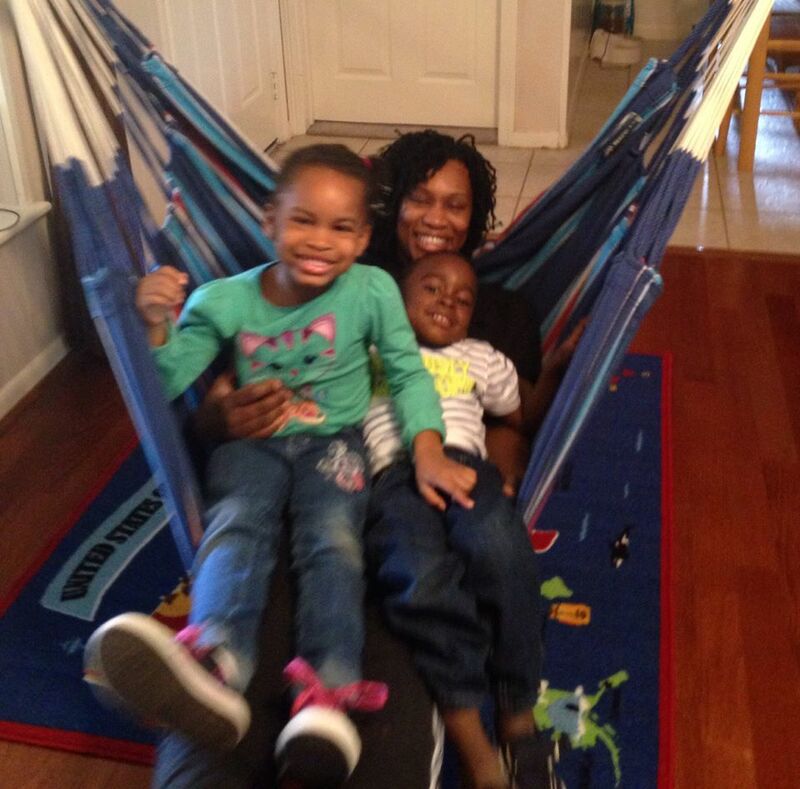 Morénike and her two children. Though I was obviously “born this way,” on paper, I’ve only been “officially” Autistic for under a year. What now seem to me like obvious signs of being on the spectrum were always explained away as “something else.” For adult Autistic women, such experiences are not uncommon. However, I strongly believe that it is not just my gender that contributed to my being “missed” for over three decades. I am certain it is at least partially due to my color as well. You see, I am a black woman – and growing up, autism simply didn’t “look” like me. My name is Morénike, and I am a board member of the Autism Women’s Network (AWN) as well as an Autistic advocate and parent (of Autistic and non-Autistic children). I’m honored to appear as a guest blogger today to post about a topic that’s very important to me – and that I believe should be important to you. Though I am somewhat of a newbie to Autistic advocacy, my interest and commitment are sincere. But regardless of who I am, this issue is one that I hope you will be willing to lend your support to. There is a quite a bit more understanding of autism in 2014 than there was in the ’80’s when I was a child. However, one thing that hasn’t changed much is that neither the public “face” not “voice” of autism is reflective of the diversity of Autistic people, whom do not all have the same skin tone as Temple Grandin or the child actor from “Parenthood.” Autistics of all hues are working to increase the solidarity of various groups within our community and to amplify the voices of those of us who are less represented, so things are gradually improving. But change takes time. In the large, multicultural city where I live, I can still easily pick my two Autistic children out in a crowd when we attend local autism events; clearly there’s still much more to be done. Signal boost this project. Tweet about it! 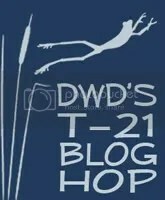 Post about it on your blogs, on tumblr, on Facebook, on other social media venues. We need to spread the word far and wide. Donate. A little money can go a long way. AWN is committed to making the anthology accessible, so it will need to be created in various types of media formats. To do this, funds are required. Only about a third of the money that is needed has been raised. We really need more! Please donate, and also share widely to encourage those that you know to also help with a donation! Submit! We heavily encourage any person of color who identifies as Autistic to contribute to the anthology. Submissions are being accepted from now through the month of November, and acceptable formats include poetry, narrative, and more. Please visit the link below to get more detailed information about the anthology and how you can help. Thank you! Donate via the Autism and Race IndieGoGo. Check out the submission guidelines for the anthology and consider submitting. 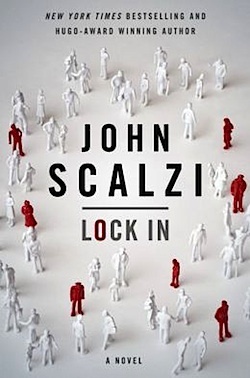 I just finished John Scalzi’s Lock In, and I have an array of thoughts. 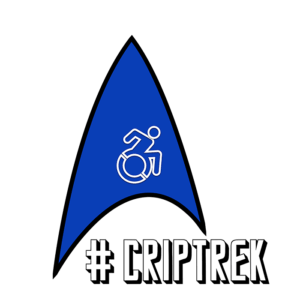 I’ve decided to post it here instead of my (poor, under used) book tumblr for two reasons: 1) it is a very disability centric work and 2) a lot of my reflections on it are not just disability centric, but also neurodiversity related. NOTE: There will be spoilers in this post. If you wish to avoid spoilers, skip the read more/reading past the warning. I really enjoy Scalzi’s work generally. It’s far from perfect, of course, but generally speaking he tries pretty hard to do good. In the past he’s done things like announce that he will not make appearances at fan conventions that do not have a strong anti-harassment policy, signal boosted and backed up via giving them guest posts on his popular blog when friends have reported sexual harassment, and talks bluntly about discrimination. Sure, he has flaws both structural and personal, but he has grown greatly over the years. The basic premise involves a bit of background, and summarizing it here is going to make it sound more complicated than it feels in the novel. In the universe of Lock In, a flu like epidemic strikes. At first it sees like any epidemic flu- high mortality rate, sure, but normal- until the second stage sets in: meningitis. And not just any meningitis- this one will put you in a coma and a certain percentage will wake up with their brain re-wired. Sometimes it’s minor, but for a decent chunk of the population they wake up to a form of Lock In Syndrome- their brains have changed so much that even though they are awake and conscious, they no longer have control of their bodies. Other survivors of the second stage of the illness, those with less extensive brain changes, have the ability via technological enhancement to allow the consciousness of those who are locked in to “borrow” their bodies. They are called Integrators. After FLOTUS Haden contracts the locked in form, a ton of legislative dollars got dumped into a fund that would cover both care and treatment as well as quality of living research areas and the illness is named “Haden’s” after her last name. Neural nets are developed to allow those locked in access to a digital world. At some point an engineer develops robots (Threeps) that can be “ridden” by those locked in, and they are once again able to access the outside world. The book takes place 20 years later. While there’s some bigotry towards Hadens, there has been a lot of pretty darn effective accommodations via the epic assistive device of the Threeps. Thanks to that, Hadens can do just about any job anyone able bodied could do- and some that they cannot. Additionally, the digital world of the Agora has allowed for the development of a Haden’s culture of its own, complete with identity-first language usage, and some younger folks end up rarely using a Threep preferring the online world and jobs that they are able to do from there. (In this universe, I’d be able to continue my social media contracting work even if I were a Haden.) Unfortunately, this also means that there are fiscal conservatives who want to cut nearly all money for Haden’s research, support, and development- and they do nearly just that. As the book starts there is about a week until the defunding legislation (The Abrams-Kettering Act) goes into effect. Into this setting we follow Chris Shane, a new FBI agent- who happens to also be a PoC Haden- as his first week on the job kicks off with what looks like a murder. His new partner, Leslie Vann, is a former integrator and together they work in a special department that handles cases involving Hadens and Integrators. (For procedural purposes, any crime involving a Hadens or an on duty Integrator are considered inter-state, since the body of a Hadens could be anywhere while the Threep comits/is involved in crime. Ditto for an on duty Integrator.) The murder ends up becoming something much more, and we are treated to a pretty good tale that is something between corporate and procedural thriller. In the end I really really enjoyed it, but for me personally I had a hard time with some aspects up until the final few chapters. However, I will say that I already want to read it again just in the time that it’s taking me to write this post. I hope that Scalzi writes more in this universe, if only a short story set immediately afterwards- I want to know what was being said in those speeches! You can read the first five chapters of Lock In on TOR’s Website. You can read a long short story that goes into details about the background in an interview narrative style on TOR’s website. It is called “Unlocked” and stylistically reminded me of the book World War Z. You can of course purchase it on Amazon, but please consider purchasing from a local book dealer or independent retailer- see details at the very end of the post. The Centers for Medicare & Medicaid Services released some new rules on what constitutes Home and Community Based Services/Supports (HCBS) early this year. I was personally quite pleased about the progress the rules represented. You can get a decent overview via slides on the HCBS Final Rule on CMS’s website. They have a page on Medicaid and HCBS where you can get additional information about the rules and so forth, including the text of the rules themselves. Each state has to develop a transition plan that shows how they are going to approach making their state’s service system fall in line with these rules. Right now Pennsylvania’s is in a comment period. There are likely better people to go into the details about PA’s transition plan– my basic feel for them was that it could definitely have been more extensive, and I was disappointed that the person centered aspects were pushed to a different transition plan for sometime in the future. To speak at the public hearings, you had to register that you wanted to submit comments. I registered and attended the Pittsburgh session. At the beginning, the staff running it went over the bare basics of what the rules were and said that they had moved the person centered aspects to a different plan because CMS had some stricter processes for that aspect of the rule. Which meant that the big points that I was interested in emphasizing, and many of the others were interested in addressing, were less on topic than we expected, because that point was not clear in the registration for the hearings. 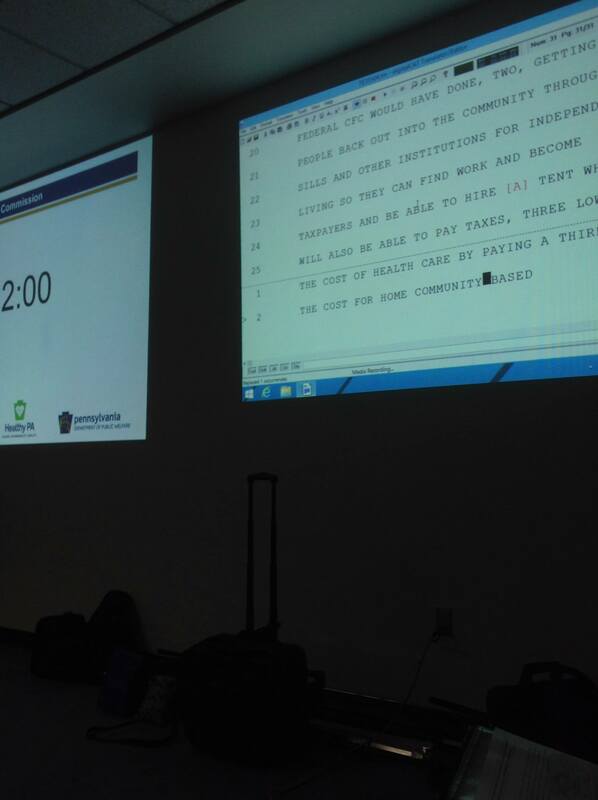 Each person was assigned 5 minutes to speak, and there was live transcription. Speakers were expected to also mail or email their comments. I had decided to basically remind everyone about the Keeping the Promise paper (link below) and the fact that it heavily influenced CMS’s final rule, but to focus on an experience from the interview process that I felt would highlight some of the difficulties that need addressed in order to make sure this actually changes people’s lives and experience of community. You can read my comments below, with a couple of edits in square brackets to make it make more sense here. And don’t forget to submit comments of your own! Hello, my name is Savannah Logsdon-Breakstone, and I’m an Autistic adult from Venango County. I wanted to remind you all about a paper called Keeping the Promise which informed the rules on HCBS that CMS released. This paper was based on interviews with a wide range of self advocates from around the country, including some from Pennsylvania, conducted by a team of primarily self advocates with the help of some allies. I was a part of creating that paper as someone who conducted interviews and gave some input and I have to say when the rules came out I was pleasantly surprised- some of the recommendations we gave were not only followed, but some of the language lifted word by word. This was important, as the recommendations from that paper were ones that came from both the lived experiences and the dreams of self advocates thinking about what community living should look like for themselves. My experience interviewing self advocates for this paper also highlighted something even beyond the paper itself for me though that I believe could contribute to addressing our state’s writing of and effective implementation of the new regulations. Specifically I want to give you a concrete example. While I was interviewing people, I met an older woman with ID and some mobility issues. By most standards she was well supported, and her staff engaged about her access to community both on local and national levels. We had been given a fairly basic set of questions asking what community was and wasn’t and what those we were interviewing wanted in their lives, all in plain language. I sat down with this woman and her staff and was writing down her responses as she was unable to write them down herself, and she gave pretty straight forward responses, usually not terribly long and sometimes her staff would ask her to elaborate on something she said. I don’t remember what question specifically it was, but at one point she said to me and to her staff that she wanted to live in an apartment with maybe one friend. The staff exclaimed that this was the first time she’d heard this, and when asked if she had been thinking about this for a long time, the woman said yes. She had been in the same group home, which was a little on the large side, for 20 years. For a decent chunk of that time, she wanted something else for her life, but no one had been asking the right questions of her in a way that was accessible to her and given her time to think and answer and be listened to. Being there when she was able to express her wishes was an honor, but it had me thinking. This was a woman who by all outward observations was well supported to engage in self advocacy. And yet she had not been having her own planning team ask her in a way she could respond to and understand what she wanted in her life. And it was all very simple basics- nothing elaborate or super detailed or hard to do. This experience illustrated to me and I hope illustrates to you that having a truly person centered, community based plan is about more than a check list and outside observations. It is about making sure our supports coordinators, our support staff, and our entire teams are truly coming in with the intent to make the person the one making the big decisions about what their life should look like, and following through by making sure their questions are asked accessibly and understood and a that the responses the person makes are truly listened to in whatever form they come. It might take extra time, but it is important. I have printed out a copy of the Keeping the Promise paper for [the staff administering the and have emailed both my comments and the paper to the email provided for the purpose [the day of the hearing]. If anyone else wants to read the paper it can be found [on the Administration for community Living’s website as a PDF: Keeping the Promise].